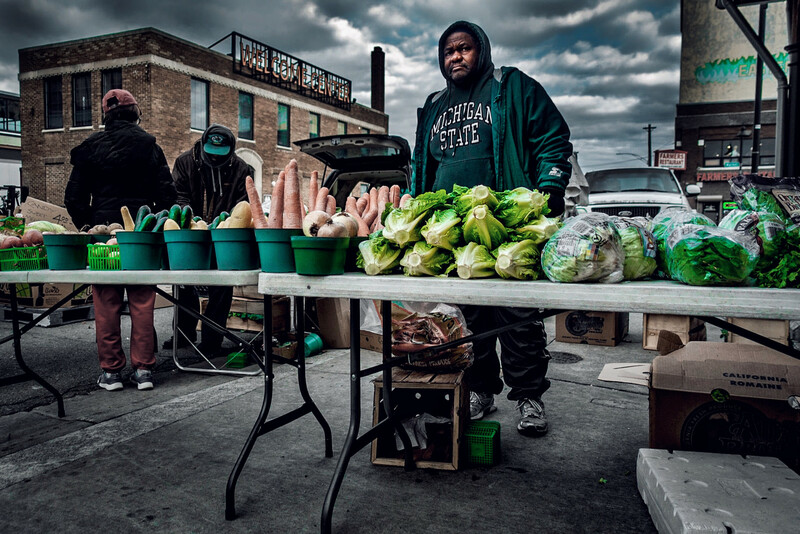 Candid portrait of man selling cabbage and other veggies on a gray November day in Detroit’s Eastern Market. Some of my favorite photos come when least expected. This photo was taken at my local Walmart. 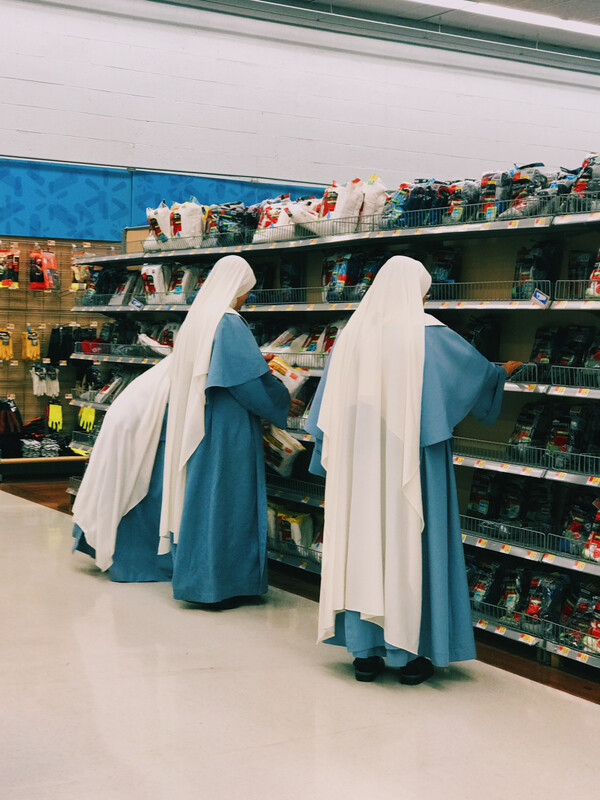 My wife and I passed by the aisle, and I saw three Nuns from the corner of my eye. 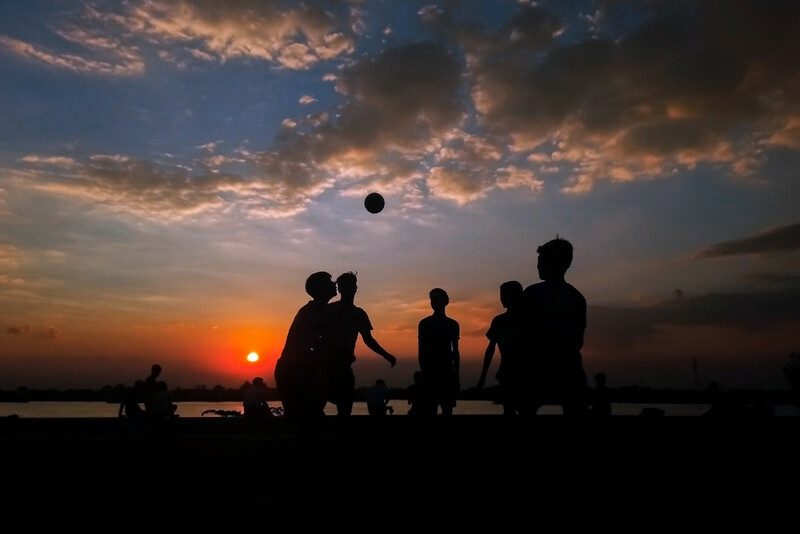 This game is myanmar traditional playing sport.Name is Chin Lone. 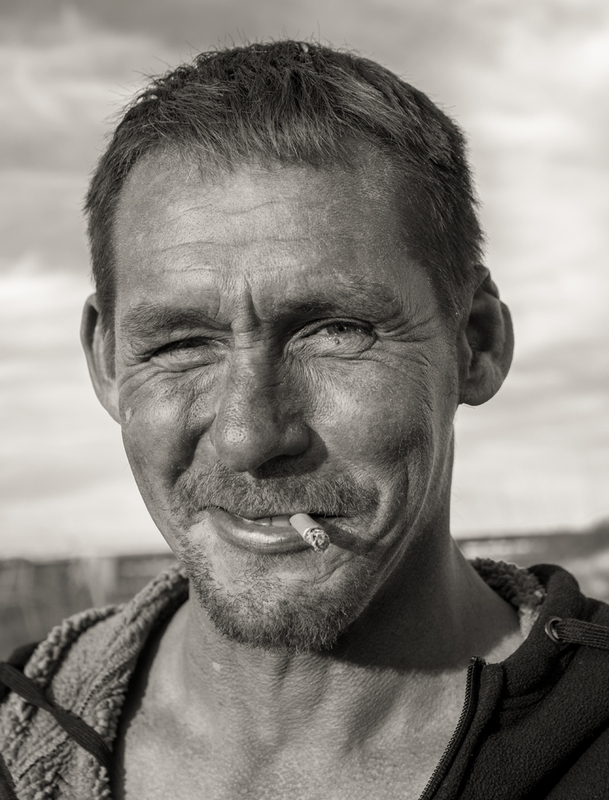 David is a surfer and works in a cigar factory. This was snapped on the boardwalk next to the Jacksonville Beach pier. 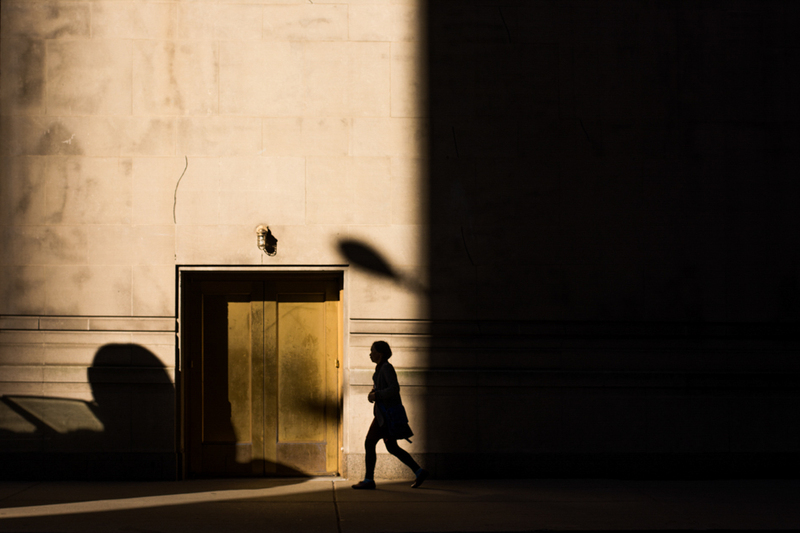 I shot this from the hip on 5th avenue in New York. Everyone absentmindedly checks their reflection in windows. 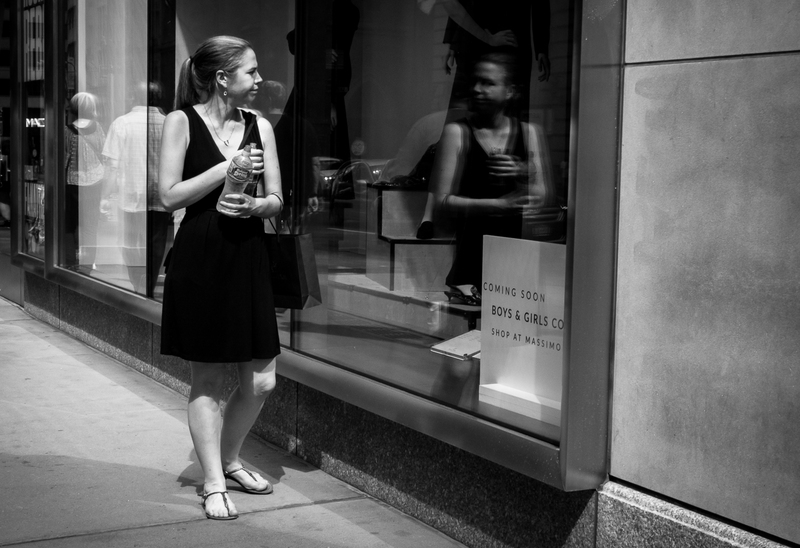 Between her crumpled expression and the ghostly appearance of her reflection, there lies a narrative of someone dissatisfied with what they see there.